The Hosted Stormwater Configuration is delivered through ArcGIS Online, organizations have access to all the applications included with an ArcGIS Online subscription. One of those web applications is Web AppBuilder for ArcGIS. The Hosted Stormwater Configuration deploys a web app with the Smart Editor widget. This blog explores the enhanced functionality of the Smart Editor using a workflow example from the Hosted Stormwater Configuration. The Hosted Stormwater Configuration turns ArcGIS Online into a SaaS Stormwater GIS, providing organizations responsible for managing a stormwater systems a cloud based GIS configured to support common stormwater mapping workflows. 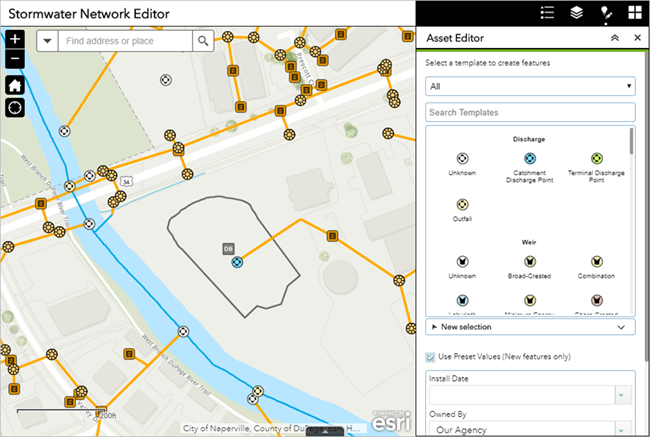 Now, let’s explore the capabilities of the Smart Editor Widget with some common workflows using the Stormwater Network Editor application. 1. A field technician is tasked with updating an incorrectly mapped catchment discharge point and then performing an inspection. 2. 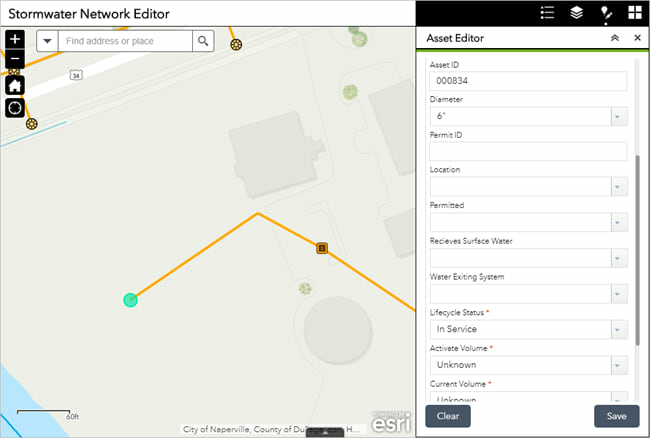 The technician finds the discharge point in the field and then logins into their organization and opens the Stormwater Network Editor application. 3. 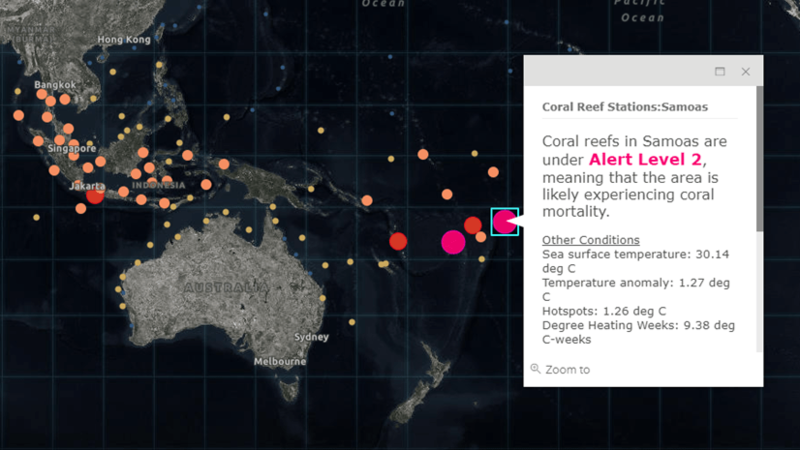 The discharge point is located on the map and the attribute information is viewed in the Asset Editor. Now, the GPS button is used to move the feature to the correct location. Optionally, the XY button could be used to enter coordinates to move the feature. Select the GPS button to move the feature to current GPS location. 4. When the discharge point is moved to the end of the pipe an Attribute Action is triggered. This results in attribute information from the pipe being copied to the discharge point. The Attribute Action in this example was configured to retrieve information automatically from an intersecting feature. Additional Attribute Actions such as addresses, coordinates, and presets can be configured to streamline editing workflows. When the asset is moved to the end of the pipe an Attribute Action is triggered. 5. The technician notices a missing best management practices (BMP) near the newly updated discharge point. The technician searches and selects the Dry Basin point editing template and adds the dry basin to the map. The attribute information is updated and the asset is saved. 6. Next, the technician selects the Dry Basin polygon editing template and sketches the boundary for the BMP. By adding the BMP boundary, storage for stormwater conveyance can be calculated. A missing BMP is added to the map using Smart Editor. 7. The technician adds a new a Discharge Inspection for the asset by selecting the create a new feature icon located at the bottom of the form under Related Table/Layer. To perform an inspection the create new feature icon is selected. 8. 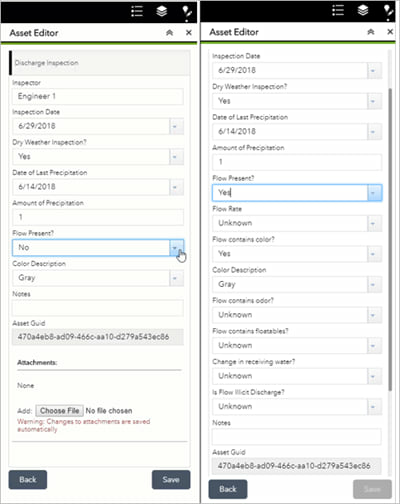 The Discharge Inspection form is context sensitive form created using Smart Actions. 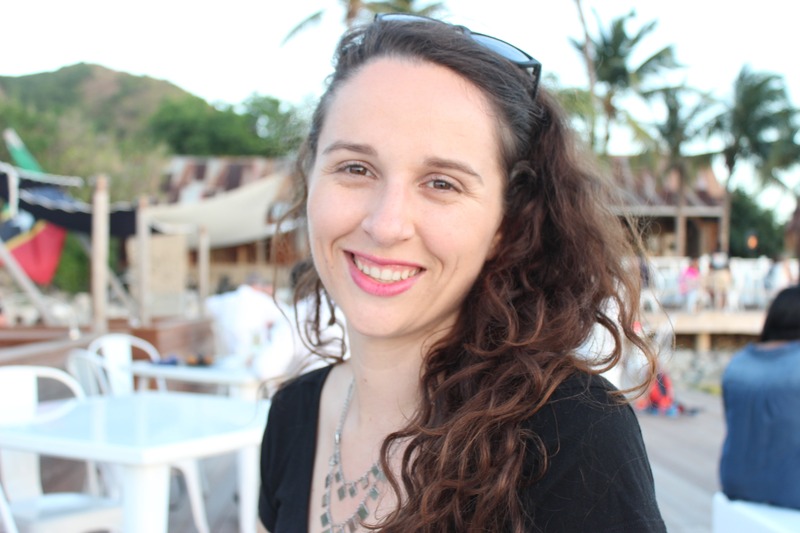 This feature provides options to hide, require, or disable a field using field expression. For example, if there is water flow for a discharge point additional fields such as flow rate, presence of color, and odor will be visible otherwise these fields are hidden. A form created using Smart Action for the Hosted Stormwater Configuration. 9. One inspection is now visible and annual inspections can be created for an asset and reviewed at any time. The number of records is visible for related layers or tables. Note: Smart Editor allows multiple levels of related information; these relationships are composite. This means the relationship between dependent objects where the lifetime of one object controls the lifetime of the related object (parent to child). 10. The technician now adds a new BMP Inspection for the asset and saves the inspection. The record is now visible for the newly created inspection. Stormwater utilities are often dealing with limited resources making it difficult to manage stormwater assets. Capturing asset information in a web application can reduce the need for double entry while configuring Smart Editor helps ensure data is collected accurately and efficiently. Additionally, new geometry editing capabilities help enhance editing workflows.